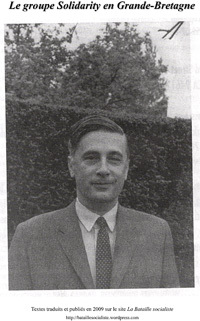 Opening speech of the International Congress held at Brussels, by Fenner Brockway (I. L. P., Britain). But we think not only of Joaquin Maurin. He is typical of thousands of equally brave comrades, and we honour them all. We think of Vidal, the Leader of the Youth of the Spanish Workers’ Party. 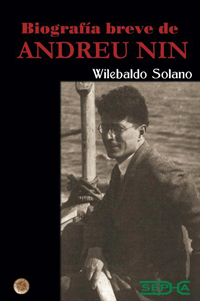 We think of comrades who have fallen from other parties associated with our Inter­national Bureau, such as Picedi of the Italian Socialist Party. Side by side with the Spanish workers members of all our parties are righting; in life and in death, they are showing the solidarity of Revolutionary Socialism; by their sacrifice Fascism Will be conquered. 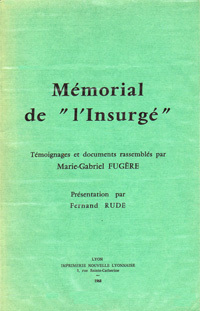 We pledge our­selves here to carry on the .struggle to the end so that their sacrifice may not be in vain. This is a Congress of Revolutionary Socialists, and as Revolutionary Socialists we base all our actions on the class straggle. 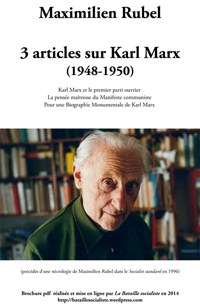 It is almost uncanny how correct Kan Marx has proved in laying down the class struggle as the one certain, line of conduct for the working-class move­ment. 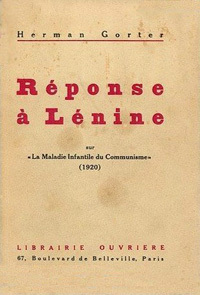 What the radio beam is to the pilot of an airplane, crossing mountains in mist, the principle of the class struggle is to the Revolu­tionary Socialists, amidst all the complexities of social and international chaos. 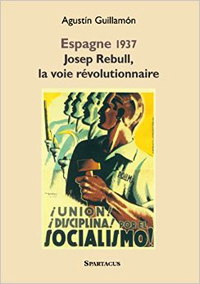 if Spain had been a small island in the middle of the Pacific, unrelated to the struggle in Europe, that would have been our elementary revo­lutionary duty (Applause), But in the case of Spain, there is not merely the demand of working-class solidarity. 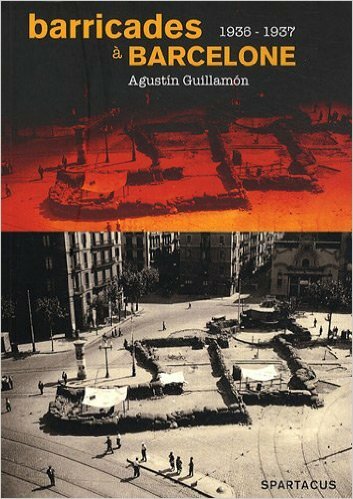 There is the expediency of the strategical position of Spain in the general struggle against Fascism. 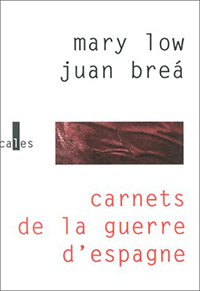 The conflict in Spain is only the first battle of a class war which will become European. If we allow the Fascists to be victorious in Spain, we have given them, as I shall emphasize later, a position of critical importance which might prove decisive in the coming wider conflict. 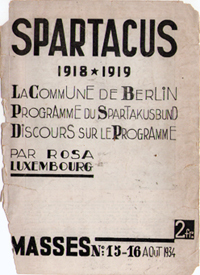 Yet, despite these facts—despite both the elementary demand of working-class solidarity and the significance of Spain in the war plans of Mussolini and Hitler—three months have passed without the mass working-class organizations of the Social Democratic International, the Popular Front Government of Prance, or the Government of Soviet Russia coming to the aid of our Spanish comrades. At this moment the Fascist forces are at the very door of Madrid: and yet the working-class movement of the world and the working-class governments of other countries stand by doing little. We do not underestimate the support expressed in the funds which have been raised for medical supplies and clothing and relief. We are proud of the fact that almost every Party represented at this Congress has its members in Spain fighting side by side with our Spanish com­rades (Applause). We are proud of the fact that there is in Spain an ((International Column) » which presents the workers of all countries. We are proud of the fact that, despite the ban which Governments have imposed, ways and means have been found of providing at least ■a limited supply of arms to the Spanish workers (Applause). But this is not enough, tragically not enough. 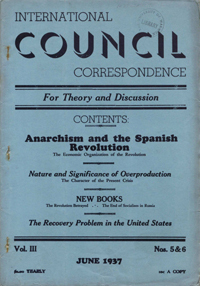 The struggle of our Spanish comrades demanded that the whole working-class movement should have risen in aid of the Spanish workers and that working-class Governments should have defied International Capitalism by providing the Spanish Government with arms—as indeed they were entitled to do even under Capitalist International law. We welcome the signs of change both in the Social Democratic mass movements and in Soviet Russia, though they still hesitate. The British Labour Party and the other Social Democratic Parties are at last be­ginning to turn from the shameful attitude of neutrality. 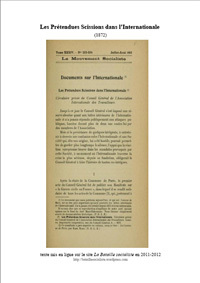 Soviet Russia is announcing that it cannot continue to be bound by the Non-Inter­vention Pact if Italy, Germany and Portugal continue to repudiate it in action. But it is tragic that such tendencies towards change should he taking place only now—three months too late. We hope that the tenden­cies will develope into definite action, and that effective assistance will be given in time to make sure that our Spanish comrades will triumph over the forces of Fascism (Applause). It is our duty to ask why the working-class movement and working-class Governments have failed in. this way. 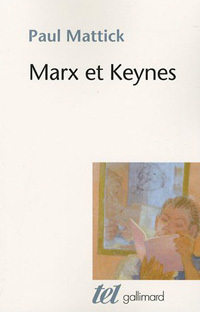 The reason is that both have departed from the basis of the class struggle which Marx and Engels laid down. 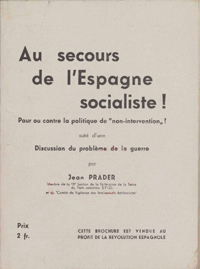 The first public declaration of the policy of neutrality and non­intervention was made by the Popular Front Government of Prance That Government was elected on exactly the same basis as the Spanish Government—it resulted from a combination of forces to resist the Fascist menace. 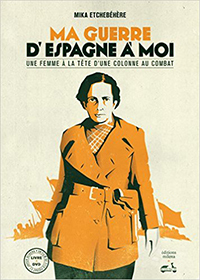 We all naturally expected that the French Popular Front Government would allow its brother Government of Spain to purchase war materials from France when threatened by the common enemy of Fa­scism. 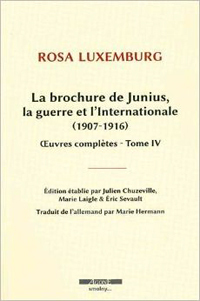 We Were staggered when M. Blum, the Socialist Premier of Prance, issued his invitation to the Governments of the world to refuse arms to the Spanish Government and to adopt the attitude a: neutrality. Why did the Popular Front Government of Prance take this line? There were three reasons, and each of these reasons represents a de­parture from the class struggle. The struggle in Spain cannot be limited to Spain. It cannot be iso­lated. In fact it is not isolated now; the Fascist Powers of Italy, Ger­many and Portugal are already involved. 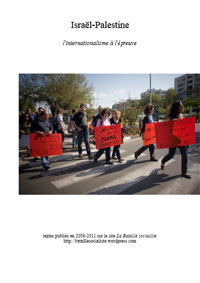 The Spanish workers are fight­ing International Fascism. They are being massacred by bombing air­planes, machine guns and tanks which the Fascist countries have provided. 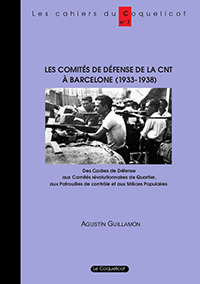 In practice, the policy of neutrality has meant that the working-class and working-class Governments have tied their hands not to assist, whilst the Fascist Powers have united to destroy the Spanish workers. International Fascism is attempting to crush the workers of one nation after another, and by the policy of neutrality the working-class move­ment and working-class governments are allowing them to do this. 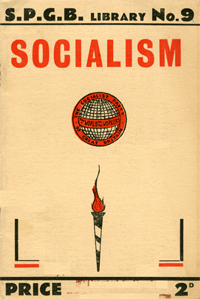 In­ternational Fascism must be met by the forces of International Socialism. 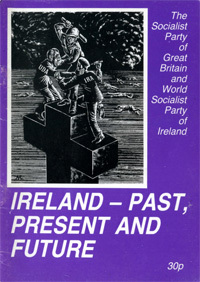 Otherwise International Socialism will be smashed in parts, nation, by nation in turn. (Applause.) 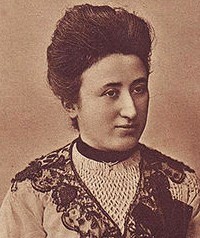 The principle of the class struggle and of international working class solidarity demanded immediate action I)y the whole of the working-class. 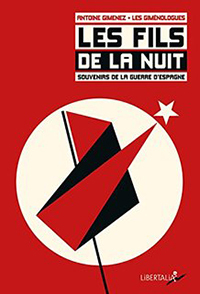 The denial of this principle by the Popular Front Government of France was an act of surrender to Inter­national Fascism and a betrayal of the historical basis of the working-class movement and the Socialist Cause. 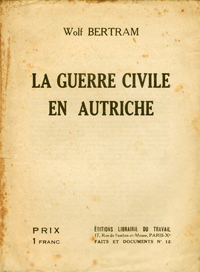 Even from the paint of view of expediency, the attitude of the French Popular Government was wrong. 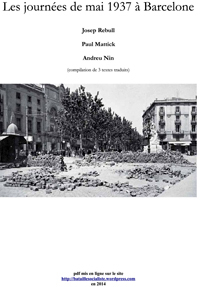 It was not averting a European War by the attitude of neutrality, but at best postponing it and postponing it with the risk that a Fascist victory in Spain would strengthen enormously the strategical position of the Fascist Powers. 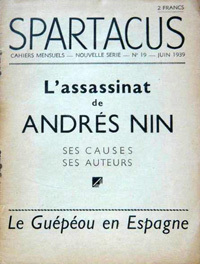 It is known that the Spanish Fascists have promised Mussolini a naval base in the Balearic, Islands and Hitler a naval base in the Canaries, with naval facilities on the Moroccan coast for both, if they are victorious, w;th the Spanish Peninsula and the western mouth of the Mediterranean in their control, the Fascist Powers would have an immeasurable advantage in a coming war. 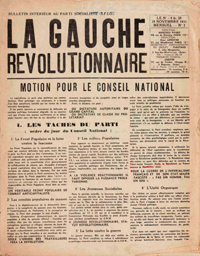 By not acting in the spirit of revolutionary working-class solidarity, the Popular Front Government of France may prove to have surrendered to the Fascist Powers key positions of decisive importance in the war which these latter are planning. 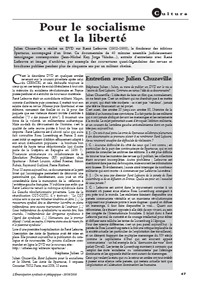 If France is saved from this, it will be by the courage of the Spanish workers and by the action of those sec­tions of the working-class movement which have maintained the basis ot the class struggle despite the ban which the French Government in­vited the governments of the world to impose (Applause). 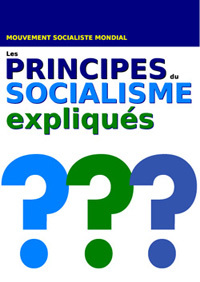 The second reason for the attitude of the French Government was equally and even more clearly a denial of the principle of the class struggle The Popular Front Government has maintained France’s poli­tical and military alliance with the Capitalist Government of Britain, the most Imperialist Government In the world. It is an open secret that M Blum enquired from the British Capitalist Government what its attitude would be. 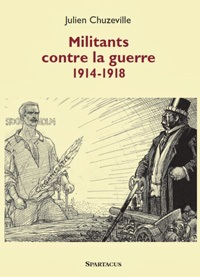 if France permitted the Spanish Government to pur­chase arms and that the British Government replied that it would not side with France in any international consequences—that, in fact, any action of solidarity with the Spanish workers would mean an end of the alliance with the British Capitalist class. 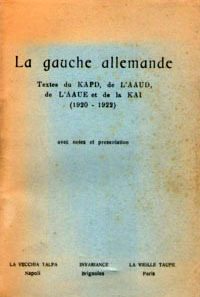 The French Government chose the alliance with the British Capi­talist class’rather than with the Spanish working-class. It tore to shreds the basis of class solidarity, by chosing; an alliance with the Capitalist class of Imperialist Britain rather than with the Spanish workers en­gaged in their revolutionary struggle with Fascism. 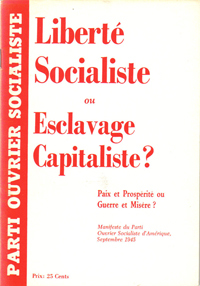 In other words, the French Socialists put their alliance with the Liberal Capitalists of France before their solidarity with the Spanish working-class. 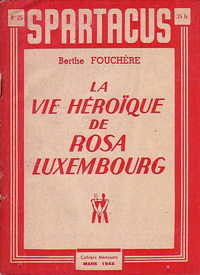 They were tempted into departing from the basis of the struggle in the hope of defeating Fascism in France. 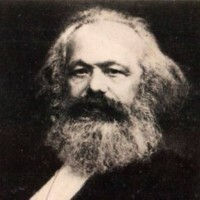 Experience has demonstrated that this departure from the class struggle so compromised them that they were unable .to act at the supreme moment when action was required and when the failure to act might have given. 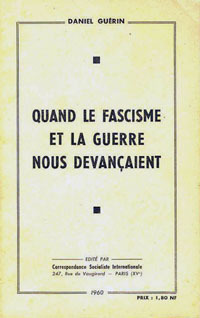 European Fascism a victory which would have proved the most serious menace to the anti-Fascist cause even in France itself. But the effects of the departure from the basis of the class straggle were not limited to France. 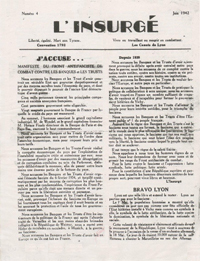 France had its political and military pact with Soviet Russia, and because of this even Soviet Russia, a Workers’ State, agreed to a policy of neutrality towards the Spanish struggle. 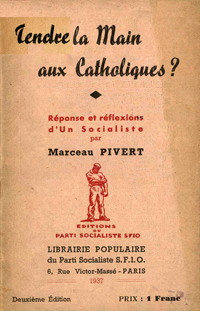 The Franco-Soviet Pact in itself was a repudiation of the class struggle. 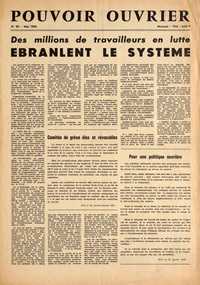 It was negotiated with the French Capitalist Government before the French Popular Government was elected. 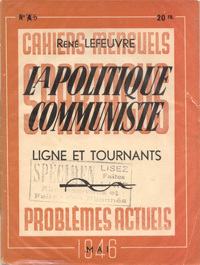 Soviet Russia, as well as France, placed its system of international alliances with Capitalist Governments before its international duly of going to the aid of the Spanish workers. The effects spread further still. 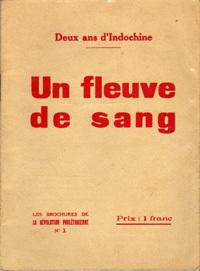 When the international working-class movement considered what it should do, the attitude of neutrality adopted by the French and Russian Governments was used as the main argument against active support for the Spanish workers. 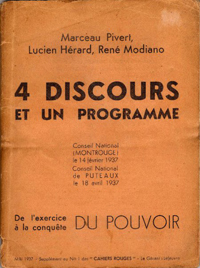 The British Labour Movement was intimidated into taking the line of neutrality because it was told that any other course would wreck the Popular Front Government in France. Communist Parties were more clamant but less consistent. In countries other than Russia they demanded that arms should be allowed to go to the Spanish Government, but this demand lost all its moral authority by reason of the failure of Soviet Russia to permit arms to be sent (Applause). 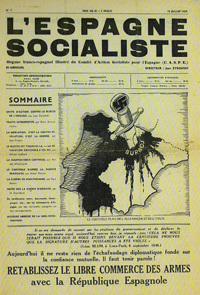 Thus we see that because of the neutral policy of the Popular Front Government of France and of the Government of Soviet Russia, because the French Government, declined to accept the international implica­tions of the struggle in Spain, because it represented an alliance of Soc­ialists with. 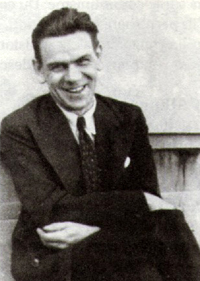 Liberals, because it wished to maintain its political and military alliance with the Capitalist Government of Britain, and be­cause of Soviet Russia’s diplomacy with its network of alliances with Capitalist Governments—because of this series of departures from the basis of the class struggle the whole working-class movement of the world was prevented from going to the assistance of our comrades in Spain. At this Revolutionary Socialist Congress we wish to emphasise the point that the working-class movement should not be looking to Capita­list Governments to give aid to the Spanish workers, but should be looking to its own organisations and to its own action and strength. 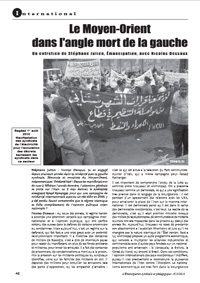 Of particular importance in this connection is the situation of our French comrades. I have tried to imagine sometimes file thoughts and feelings Which must have been in the minds of those French workers as they stood on the bank of the river at Irun looking across to the other side and watching their Spanish comrades dying ill-armed at their posts against the modern weapons with which the Fascists of Italy, Germany and Portugal had supplied the Fascists of Spain. 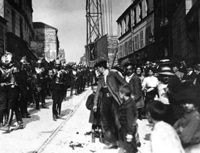 I am perfectly sure that our French workers at that moment had an intense desire to cross the narrow bridge and fight side by side with the Spanish workers. 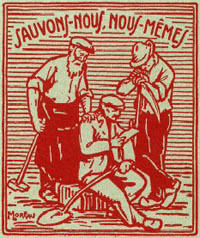 We know that that feeling is rising among the French workers and that already, despite the ban of the French Government, many French workers have crossed the frontier and that they have taken arms across with them, It is not impossible that the time will come when our French comrades will feel their solidarity with our Spanish comrades so deeply that no decrees or bans of Governments will hold them back: that they will pour across the artificial geographical fron­tier of the Capitalist’ State and in their own power and strength take with them the arms that the Spanish workers need (Applause). 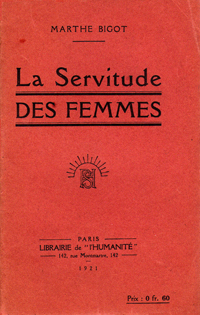 But we cannot place that responsibility only upon our French com­rades. 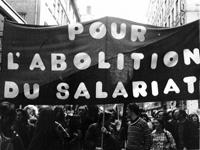 We recognise at once that the moment when the French working-class take that action it will be the moment of revolutionary struggle, not only in France but throughout Europe. It would inevitably mean the beginning of a decisive struggle in France; but it could not be kept within the bounds of France. It would spread across Europe, It would toe iche moment of opportunity for our beleaguered comrades in Vienna. It could not leave Britain, with all its isolation, unaffected. It would be the moment for a revolutionary rising of the working-class a: all countries against their Capitalist class and their Governments. 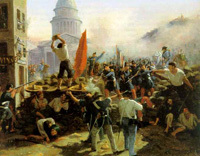 The Spanish Revolution would become the European Revolution. 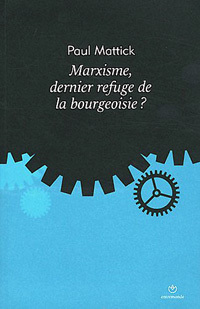 This may seem Utopian, but as the situation develops, as the conflict in Spain develops to a crisis, as the working-class of other countries goes to the assistance of Spain, as Russian threats to break through the embargo become a reality, we must be prepared for a situation of social revolution which will spread right across the frontiers. 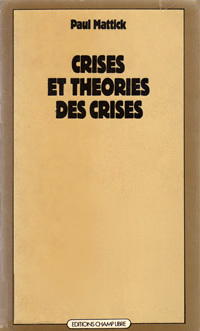 We hope that one of the results of this Congress will be that the delegates will go back to their countries to prepare their working-class for a crisis of this character, which is bound to develop sooner or later even if immediate events pass without it occurring. The class struggle is not merely the key to correct Revolutionary Socialist action towards our Spanish comrades; it is the key to correct action in relation to the whole problem of War, Fascism and Imperialism which this Congress is to discuss. 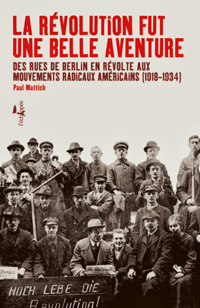 In 1914 we saw the tragedy of the working-class movement lining itself up in one country after another with the Capitalist class and Capi­talist Governments. 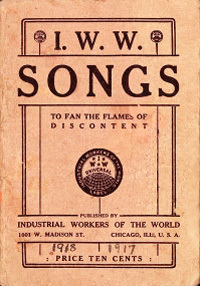 The war ended but the working-class movement did not learn its lesson. 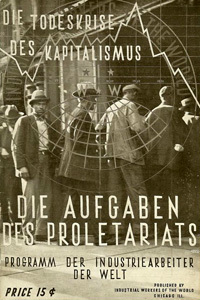 Instead of returning to the basis of the class struggle and relying on its own strength and action, it placed its faith in the Capitalist institution of the League of Nations. It merely substituted collaboration with International Capitalism for its war-time policy of collaboration with National Capitalism. 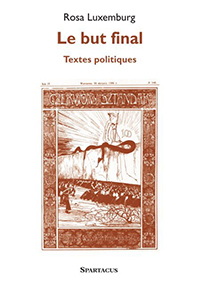 It still refrained from acceptance of the principle of the class struggle, which required collabo­ration only with the international working-class. In its earliest years the Communist International maintained the basis of the class struggle—Soviet Russia made the working-class move­ments of other countries its allies. 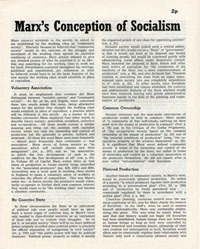 But in recent years the Communist International has also departed from the principles of the class struggle. 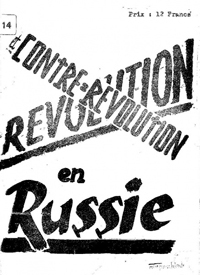 Soviet Russia has entered the League of Nations, not as a platform of revolutionary propaganda, but as an instrument of international diplo­macy. In the process it has become submerged in Capitalist diplomacy. 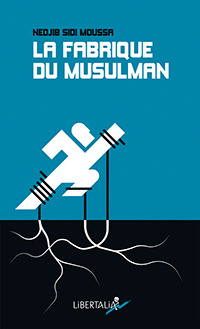 It has entered into alliances with Capitalist Governments, has en­dorsed the policies of the Imperialist statesmen of its Capitalist allies, and has became a part of the whole diplomatic machine of Inter­national Capitalism. 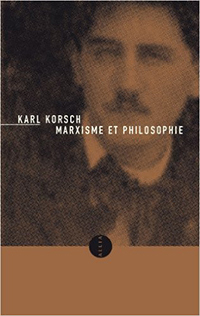 By so doing, it has turned the mind of the working-class away from the international class struggle and has supplemented the encouragement given by the Social-Democratic International to reliance upon the instrument of International Capitalism. The alliances of the Soviet Government with Capitalist Govern­ments have had disastrous results in turning the working-class away from the class struggle. 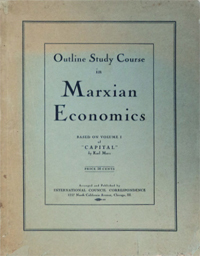 When Soviet Russia has made, or has thought to make, Capitalist allies, the influence of the Communist International has been exerted to damp down the class struggle in the Capitalist countries concerned. 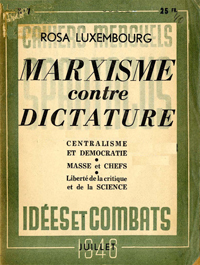 In such countries the working-class has been encou­raged to form united fronts with Capitalist elements prepared to serve the interests of Soviet diplomacy. The revolt of the subject peoples of such countries has been discouraged. 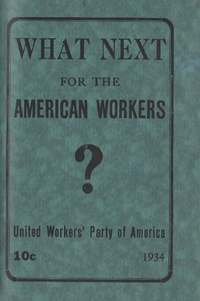 The working-class parties in such countries have been advised to modify their opposition to rearmament. This departure from the whole basis of the class struggle has even extended to Fascist countries when there seemed hope that the Govern­ment might be brought within the circle of Soviet alliances. 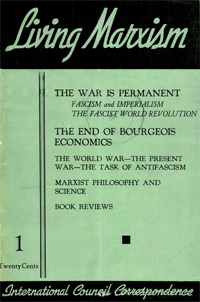 Thus we have had the remarkable appeal of the Communist International and the Communist Party of Italy to ((Fascists and non-Fascists» alike— « Workers and Intellectuals, Socialists, Democrats, Liberals, Catholics»— to form a People’s Front in Italy on the basis of the 1919 Fascist pro­gram. 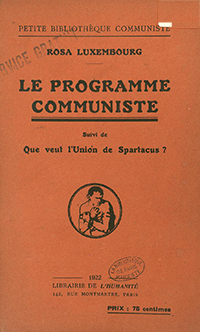 Yes—even to this extent the Communist International is pre­pared to go when wooing Fascist Italy to join a French-British-Russian bloc of nations rather than the German bloc! 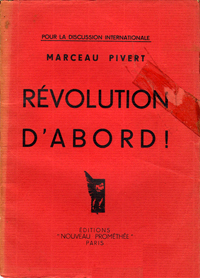 These departures from the basis of the class struggle nave meant that the appeal to the working-class has ceased to be revolutionary. I illustrate again from Spain. 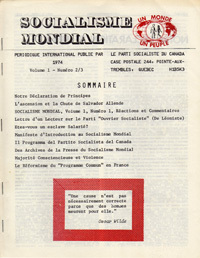 The line of the Social Democratic International and the Communist International is that the struggle in Spain is simply a struggle between the forces of democracy and of Fascism, The leader of the Communist Party in Britain has declared that the workers in Spain are not fighting for Soviets but for demo­cracy (Laughter from the Spanish delegates). Because of this theoretical line, the real character of the struggle in Spain is « being deliberately hidden from the working-class of other countries. The very sections of the working-class which have always stood for Soviets appear to be ashamed because the Spanish workers are forming Soviets! 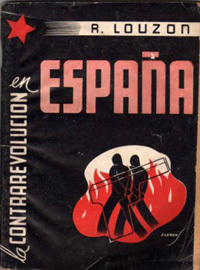 The real facts, as our Spanish delegates will tell us, are that in Catalonia and the parts of Spain which have been freed from the Fascists, the peasants have taken possession of the land, the workers have taken possession of the factories, the railways, the banks and the public services, and the whole administration is now under wort king-class control (Applause). 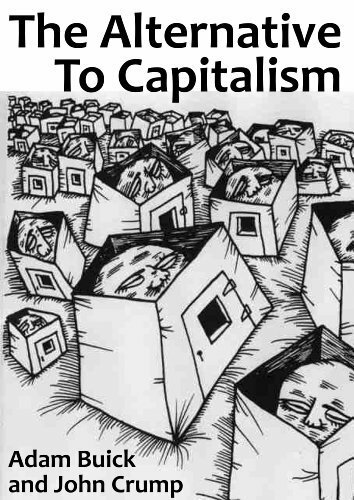 Base your thinking on the class struggle, and you will see that when the real struggle with Fascism takes place it can never be a struggle between Capitalist democracy and Fascism, because Fascism is Capitalism and in the last resort even Capitalist Democracy will side with Fascism rather than with Socialism. 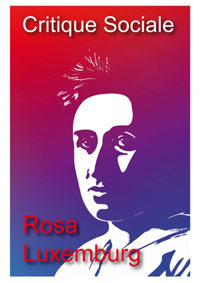 Spain has shown that it must become a struggle between the working-class and. 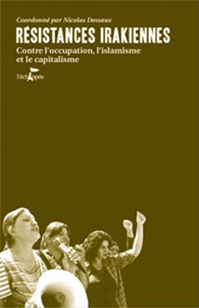 the Capitalist class, between Worker’s Power and Capitalist Power, between Fascism and Socialism (Applause). We congratulate our Spanish comrades on what they have done. 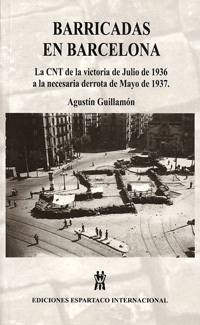 On the front they are fighting Fascism; behind the lines they arej building; Socialism (Applause), Those of us who live in Capitalist, democratic countries would fight in resistance to any attempts by the Fascists to take our liberties, but we would fight with ten times that enthusiasm to defend a Workers’ State and we support the Spanish workers with ten times the enthusiasm because we knew they are, fighting for a Workers’ State (Applause). 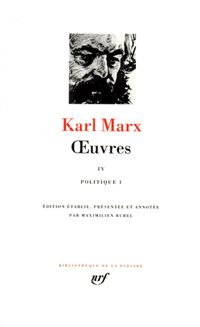 Marx and Engels are being proved correct in the actual process of the struggle in Spain. It is the departure of the Social Democratic and Communist Internationals from the principles of the class struggle which is causing the events in Spain to expose their wrong line. 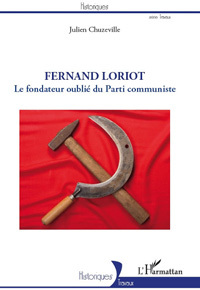 There are signs that the working-class is revolting against the betrayal by the Social Democratic and Communist Internationals. Within the working-class movement, largely as a result of the heroic struggle of our Spanish comrades, there is a revival of the revolutionary spirit. 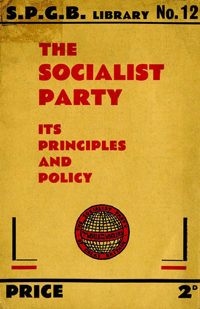 It is to be found within large sections of the Social Democratic International; it is to be found in country after country among members of the Communist Parties who remain revolutionary; it is to be found in the independent Revolutionary Socialist Parties. At this moment already, the new Revolutionary International is being born. At this moment, out of events, out of historical processes, out of the upsurge of the working-class, the forces are everywhere rising which will create a new Revolutionary International (Applause). We in this Congress mast look towards this. 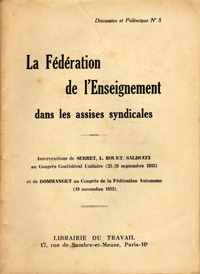 We in this Congress must definitely prepare for it—not by attempting to lay down a theore­tical basis and saying thai only those who accept it will be allowed to form the new International, but by working within the mass move­ments, by responding to the spirit of the struggle in Spain, by encou­raging those forces which, out of the working-class struggle itself, will create the basis of a new International by combining all revolutionary forces on the principle of the class struggle. 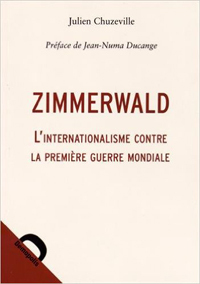 October 1917, after the kind of conference which, we are opening today, after the Zimmerwald and Kienthal conferences, — it was from these events that the Communist International arose. It was the social revolution in Russia which gave reality to the aspirations for a new International which long preceded it. 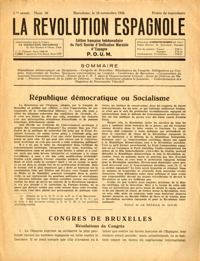 I say to this Congress that it may yet prove true that what the social revolution of Russia was to the birth of the Third Inter­national so the social revolution of Spain may be to the birth of the New United Revolutionary International. Our part in this Congress is to declare our attitude clearly on the issues which face the workers, to lay down definite concrete action by which we can go to the assistance of the Spanish workers and carry on our struggle against War, Fascism and Imperialism, and to begin to encourage the coming together of those revolutionary forces of the working-class which shall re-create an international movement ca­pable not merely of resisting war, but of turning war, into social revo­lution; not merely of defeating Fascism, but of advancing from Capi­talist democracy to Workers’ Power; not merely of overthrowing Im­perialism, but of winning economic independence as well as political independence for the subject peoples: and not merely of defying Capi­talist reaction, national and international, but of replacing it by Inter­national Federation of Socialist Soviet Republics. In so far as our Con­gress assists these objects it will be justified. I ask you to apply your­selves to this task (Prolonged Applause).